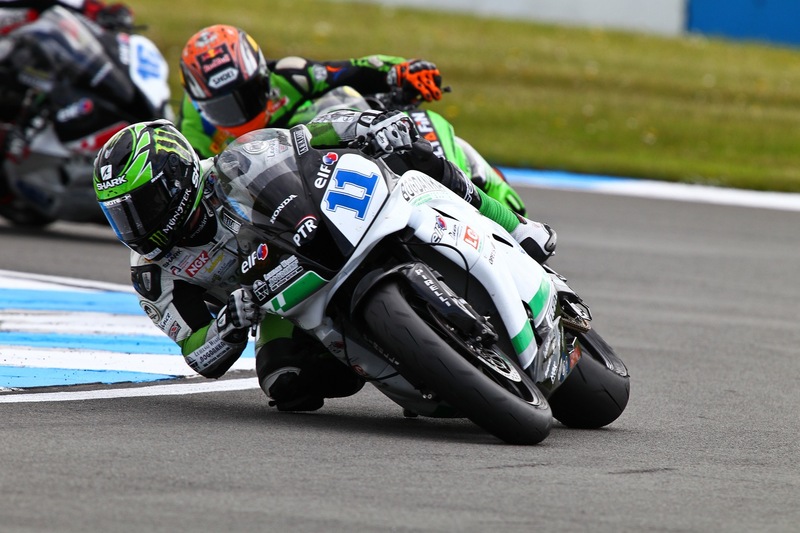 World Supersport Preview: A star-studded class with more potential than ever. The list of riders confirmed to compete in this years FIM World Supersport Championship was released earlier this week. Looking through the 35 or so riders on the list, you don’t have to be Sherlock Holmes to notice the large quantity of championship winners and various bridesmaids that will all be racing together. These include the likes of: Sofuoglu, Lowes, Scassa, Talmacsi, Foret, Van der Mark, Rolfo, Kennedy et al. I could go on as there are several more… the point is, there is the potential for a huge number of different podium finishers and race winners this year. More so than before. Controversial Kenan Sofuoglu has proved to be ‘Mr. Supersport’ since 2006, by any means necessary and through what some might call ‘overly hard racing’, e.g. Aragón 2012/Imola 2010… thus, you’d be barking not to place a few shillings on him taking a 4th title this year. Though this might be his most difficult year yet. Though to begin with, at first glance, one would think his biggest threats this year will be coming from 2012 3rd and 4th placed riders – Sam Lowes and Fabien Foret. This will be Lowes’ 3rd consecutive season in the class, this time riding for the Yakhnich Yamaha team, having parted ways with Simon Buckmaster’s PTR Honda squad. Fabien Foret on the other hand will be joining Sufuoglu in the Mahi India team on a ZX-6R. Both Lowes and Foret finished the 2012 season with 6 podiums and 2 wins each, which is why I believe they are the obvious choices in being serious threats to Sofuoglu’s championship chances. Next we must consider the returning WSS aces, Luca Scassa and David Salom. After spending a year in BSB with limited success, Scassa announced his new partnership with the Intermoto Kawasaki squad the other week, alongside Salom. 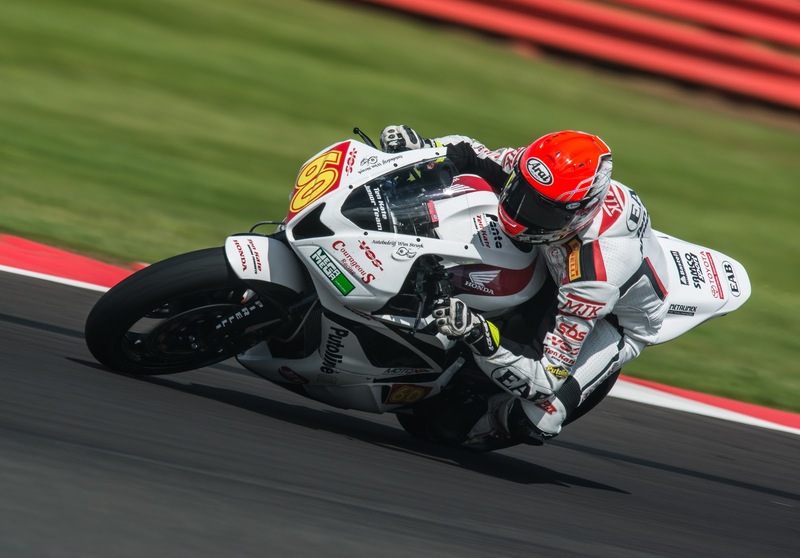 Scassa has a whole host of experience within the World Superbike circus, having spent 3 seasons on a Superbike, then earning 3 wins back in 2011 in Supersport on an R6. Scassa’s determination will be higher than ever after the limited success of last year. Salom on the other hand, spent much of last year on the Pedercini ZX-10R in World Superbikes, with 2 rounds on the Avintia Blusens CRT bike towards the end of 2012. Salom also has pedigree in the Supersport class with 3 podiums and an overall 2nd place in the 2011 championship, behind Chaz Davies. The Intermoto team ran Gino Rea before his time in Moto2, helping him achieve podium finishes and race wins. Both the team and riders have as much chance as anyone to rain on Kenan’s parade this year. Could this be Lowes’ year? A couple of unknown’s this year will be Roberto Rolfo and Christian Iddon, largely because they’ll be competing on a brand spanking new motorcycle – the MV Agusta F3 with the ParkinGO team. Rolfo is no ‘mug’ given he has 4 full seasons in World Superbikes under his belt, along with CRT experience and not forgetting his time on a 600 in Moto2, where he scored a win and a 3rd in the 2010 season. Iddon is no stranger to winning titles (in Supermoto) and mixing it up the front of Supersport races over in BSB; achieving several wins and many podiums in the domestic championship. Simple fact of the matter is that we don’t know how fast the MV will be, but what we do know is that on rider talent alone, we’d expect these 2 to be at least fighting for top 6 and podium finishes, maybe even wins throughout the season. Vd Mark was EuroSTK600 champ in 2012. Lastly, Michael Van der Mark is another young gun with great potential this year. The 20 year old won the Euro STK600 championship last year with the Ten Kate junior team; this year he’s progressing up to Supersport with Pata colours. Van der Mark has scored 10 wins out of 20 STK600 races he has participated in, since 2011. his speed is evident, thus the question is more when will we see him fairing bashing for the top spot, rather than if. These are the riders which stand out in particular to us, which we would expect to see fighting for at least top 6 and podiums throughout the season. However, this blog has not stated the ONLY riders who could make an appearance in Parc Fermé, oh no: Sheridan Morais, ex World Superbike rider and podium finisher in last years WSS championship; Alex Baldolini and Vladimir Leonov also scored several podiums between them, of whom all 3 are competing again this year. This is Supersport, the ‘axe-murderer’ class, anything can happen. Roll on February 24th! Previous Previous post: Marquez: "I thought I would take a little longer…"
Next Next post: Rossi claims his "potential is high" after first day at Sepang.